I’ve decided on my planner for 2018 and I highly suggest it. As business owners it is critical we stay organized. Not only that: setting goals is essential. Goals can be as simple as just tackling cleaning up a room or a huge as growing your business reach by 45%. There is no right or wrong goal – as long as you have one. 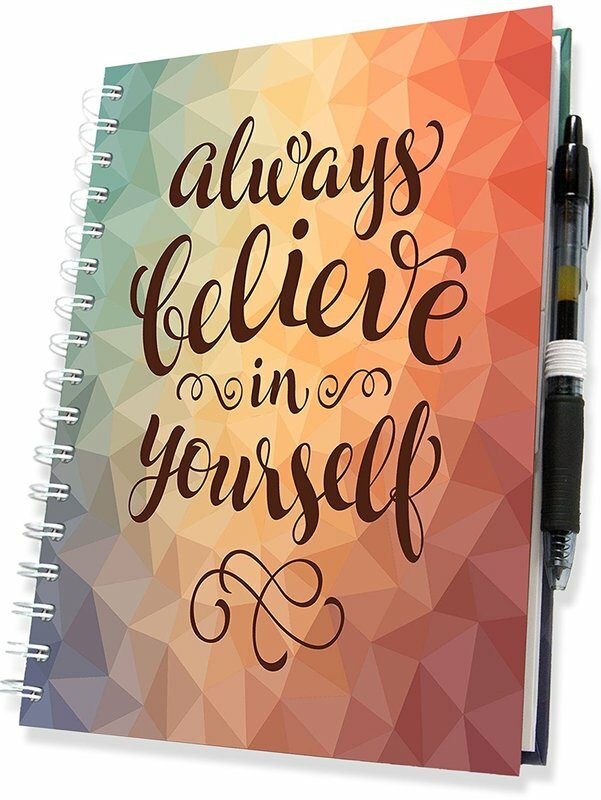 This planner helps you not only write down those goals but makes you actually think long and hard about them.. helping you walk through reaching those goals step by step. First, you write down any ideas you might have. This is a great brainstorming session for yourself where you think of what you might like to accomplish during the year (either personally or professionally). They actually give you things to consider be it health, career, personal, financial — whatever. They give you things to consider which actually might get those wheels turning to give you some ideas! Next, you will look through your lists. You will prioritize them as a Top Priority (something you need to do), a Medium Priority (something you hope to do) or just Optional (if you can’t do it this year, it is not a big deal to you). Again, it helps you actually think about what you want to accomplish during the year and where you need to start. From there, you will dig deeper into your goals. You will write down your goals for the year and answer the question WHY you want to reach them. It will then even give you space for some notes on what you need to do to reach those goals. Something that many of us forget to do. From there, you will go through each month and write down your goals for the month including objectives to reach the goal. I love this because it allows me to plan ahead for my business. This then turns into a daily planner. You can track your appointments and other things you need to do with smart daily layout. You can track what you need to do for that week and AGAIN – what steps you have to take to get that done. I’ve used this planner for 2 previous years and tried A BAZILLION in-between time: this one is what I’m going back to for 2018. I am a pen, highlighter, marker FREAK.. Here are the super inexpensive neon ballpoint pens I got for 2018. Yes, I like to start fresh with new pens/markers too! And my brain dumping, launch planning, big AUDACIOUS ideas all start on these giant-sized 3M Post It Notes which you can use for presentations too whether they are online in live videos, webinars or in person! The price for this 2-pack is a way better deal than you’ll find for the individual priced ones at most any office supply store! Trust me! If you’re an entrepreneur, this is a MUST-HAVE!